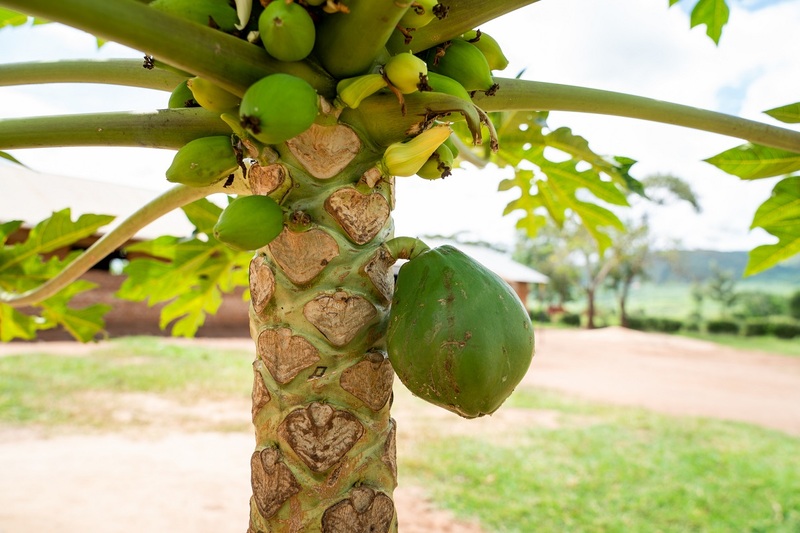 Kyaka Refugee Settlement is home to many varieties of lush plant life. This plant friendly environment creates a lot of potential for farming livelihoods projects – but people need a boost to make them happen. 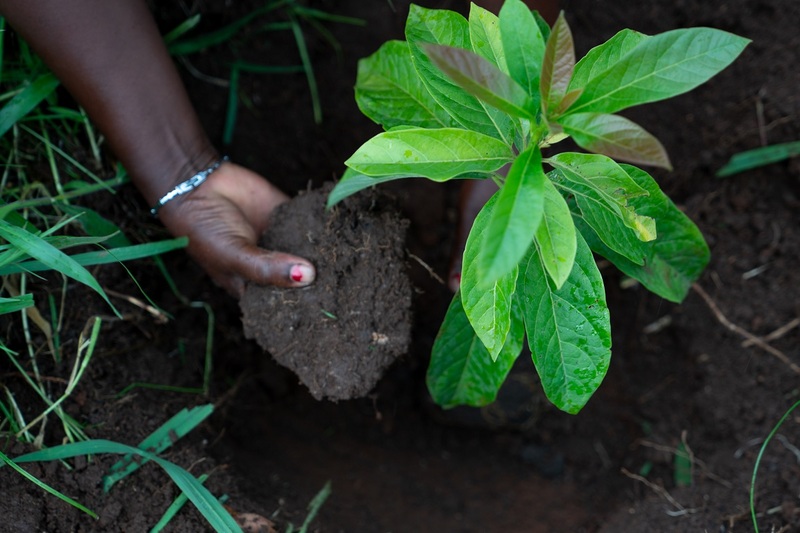 Many refugees living in Kyaka already have a vast knowledge of farming, so we knew how we could help…Saplings! We learned that mango trees are an incredible way to make money in Kyaka. The environment suits the trees but there aren’t many of them, making them have a high value at the market! Our team in Kyaka knew some folks who we knew could benefit from a mango tree and its fruit, and we gave them the saplings! These trees will live on to produce both delicious fruit and a little profit. The trees will also help to stop deforestation, a problem at the settlement. How sweet it is to make some change!